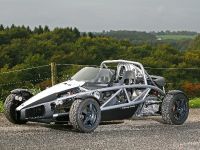 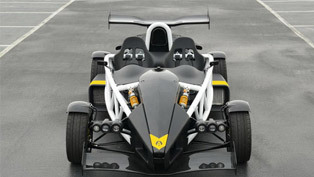 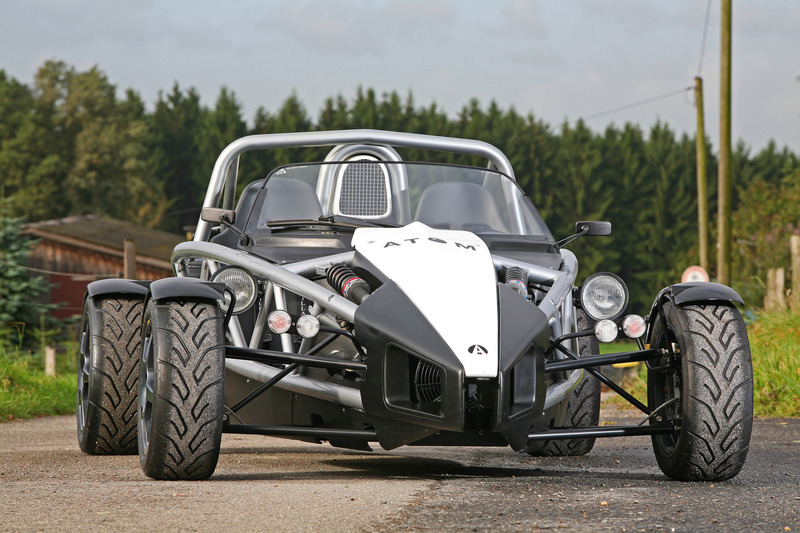 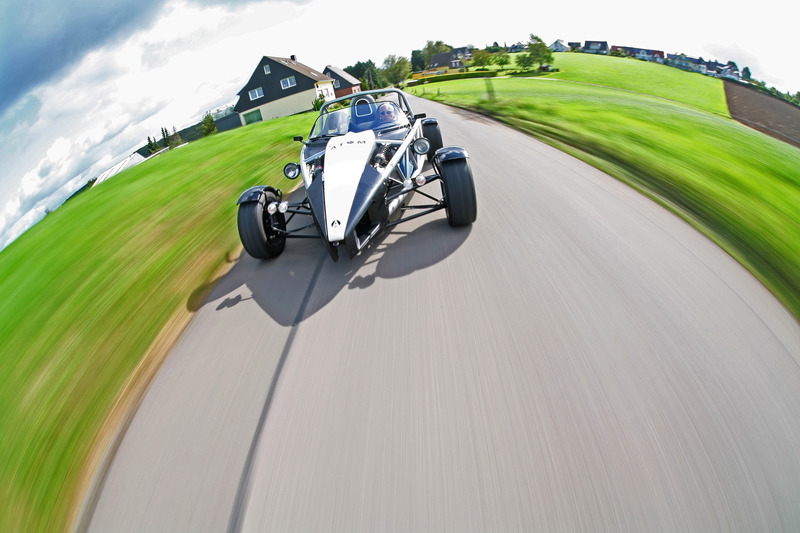 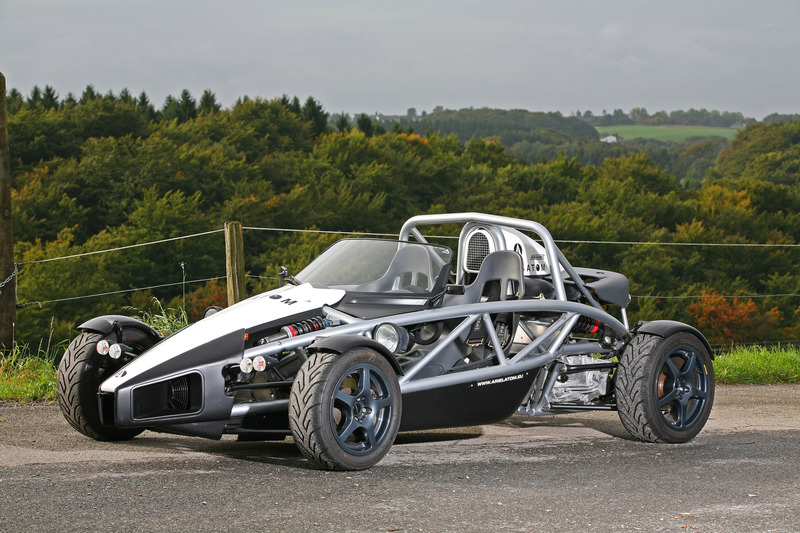 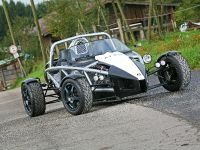 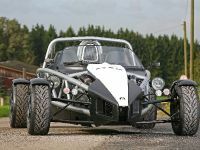 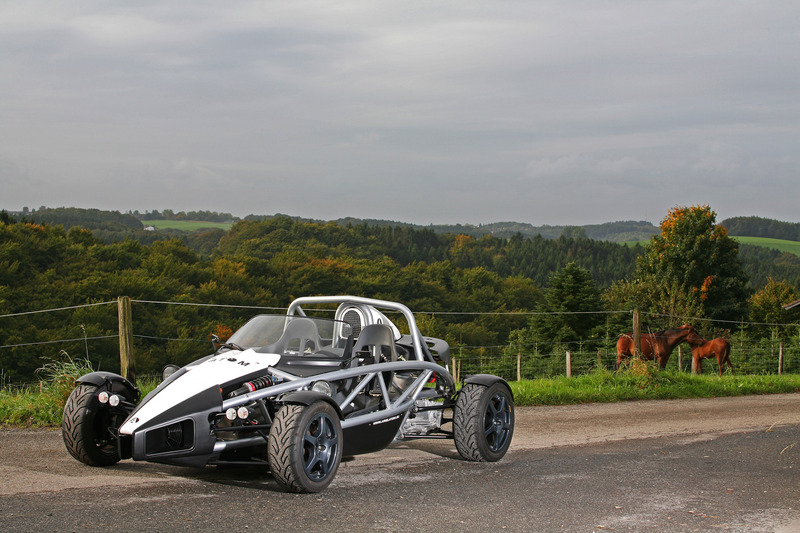 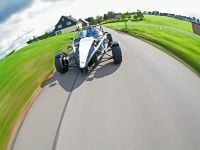 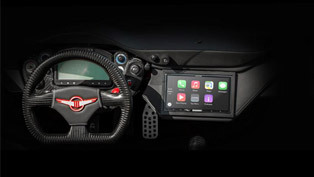 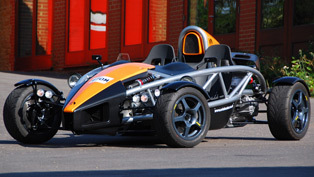 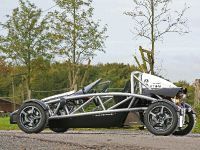 Wimmer RS, the Germany-based tuning specialist has exclusively boosted the performance of the Ariel Atom 3, one of the hottest, wild experience, adrenaline pumping rides on the nowadays market. 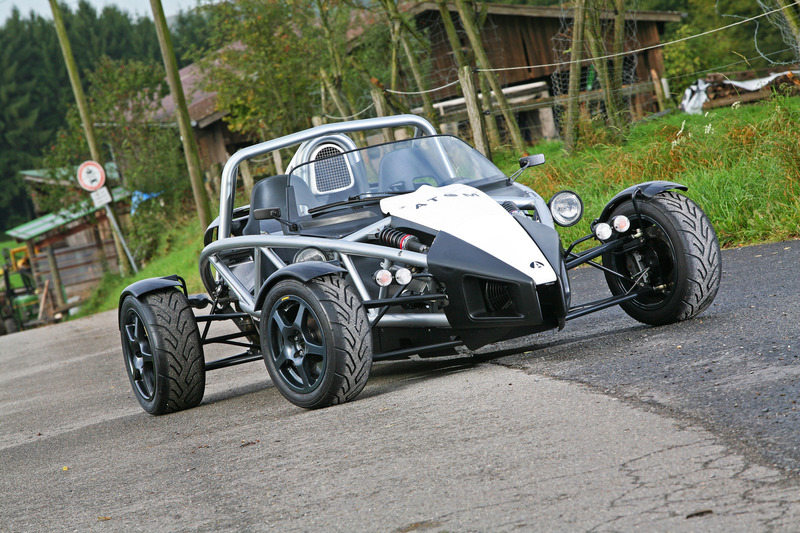 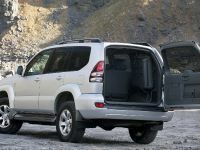 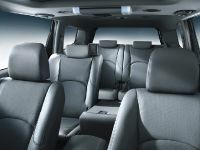 With only 469 kg total weight, no doors and no luxury, the Wimmer's enhanced enthusiasts ride now tops the incredible 340 horsepower and 282 Nm of maximum torque. 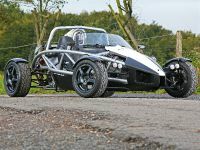 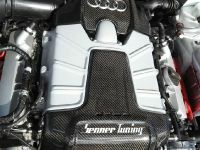 These amazing figures are achieved through a skilful ECU remap, compressor overhaul, fuel pump conversion and sport exhaust system with Rennkat. 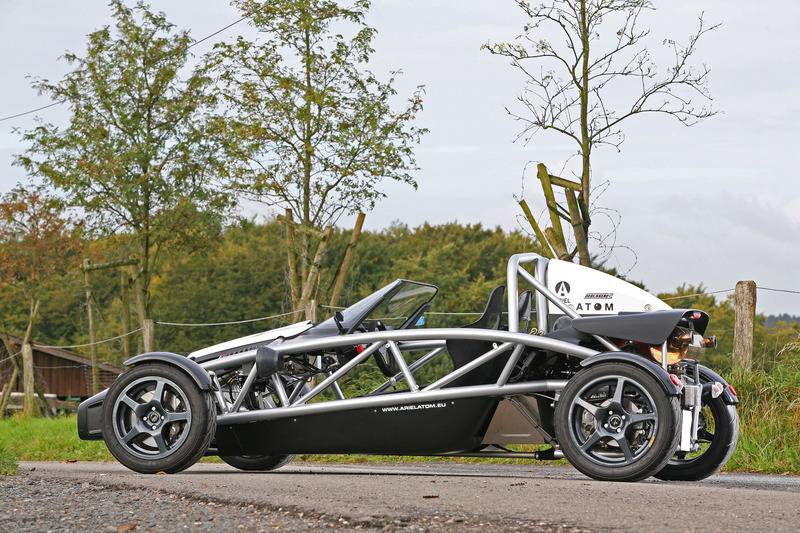 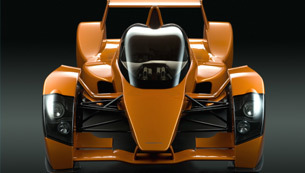 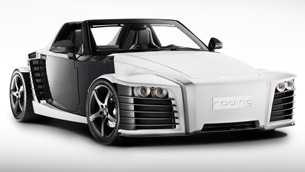 Retrofitted like that, the Wimmer Atom 3 is fully capable of recording the incredible time of only 2.8 seconds for the zero to 100 km/h acceleration sprint, and 7.1 seconds for 200 km/h. 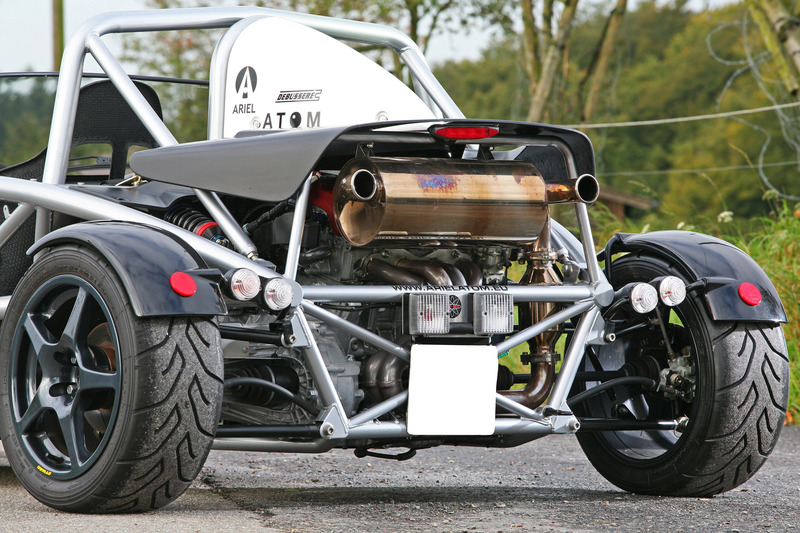 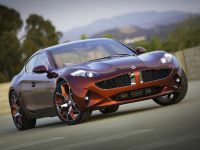 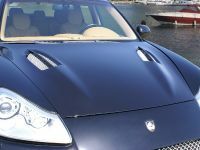 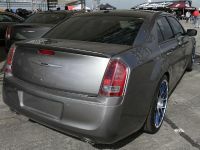 In addition to that, the Wimmer's version of the Atom further delivers fans a flawless, ear-pleasing sound, thanks to its special exhaust unit with optimized back pressure.